It's that time of year again, folks. The season of gifting and giving and getting a little something too. And while we're sure you've received your fair share of wish lists, we've conjured up a collection of our favorites for those who are hard to purchase for (and never ask for anything specific). Some are holiday-themed, Hanukkah-themed, and others are just exciting, lovely, and sweet for any occasion. Below, find a candle that smells like latkes (yes, really), fancy fragrances, lotions, and potions for everyone on your list. Because why not be the family favorite this year? Use your holiday bonus wisely and pick a few things for each of your loved ones from the list below. You can thank us later. 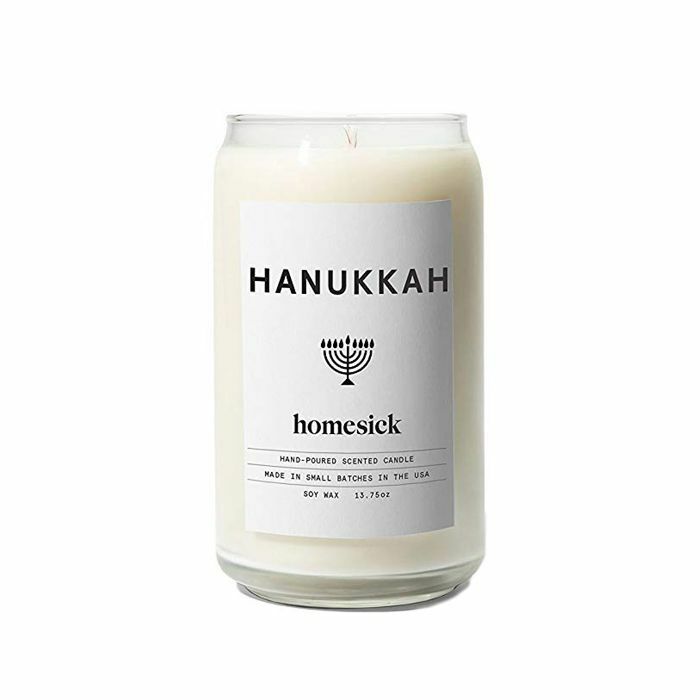 Meant to evoke memories of potato latkes with applesauce and warm jelly donuts, Homesick's Hanukkah candle is the perfect gift for anyone who can't make it home for the holidays. It has notes of butter, apple, potato, vanilla, and musk—it's warm, it's sweet, and it smells exactly like home. Susanne Kaufmann's blend of ylang-ylang, patchouli, and lavender essential oils is meant to lift your mood after a strenuous day—which, is bound to happen at least once when family gatherings are involved. 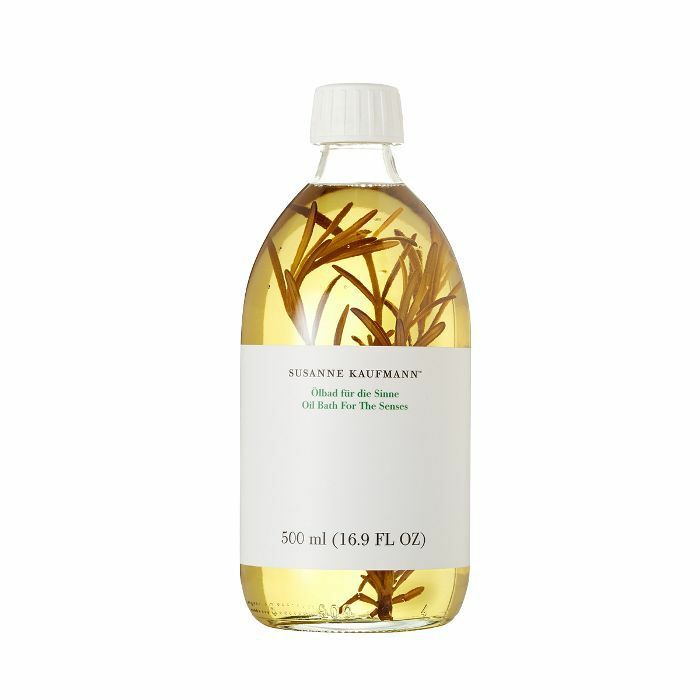 All you have to do is pour three drops into hot bath water for an incredible, aromatic steam bath that will leave your skin nourished and velvet-soft. 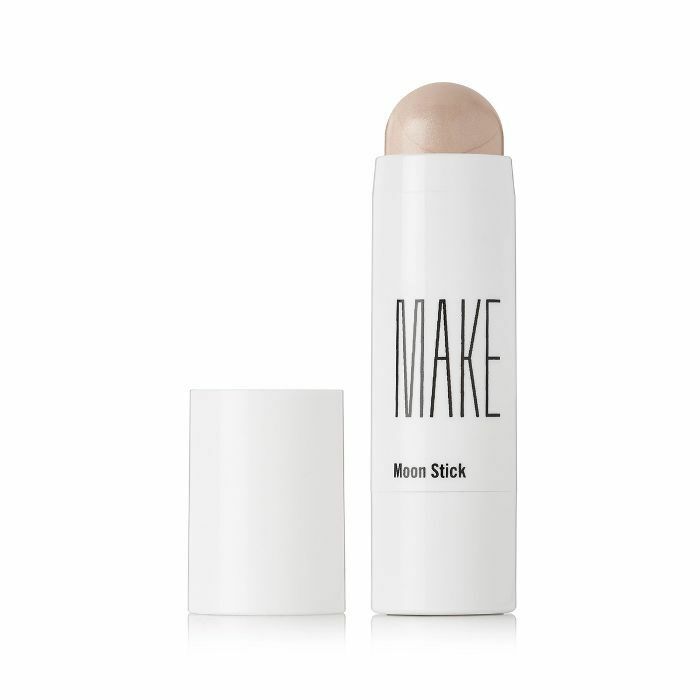 Inspired by the moon and formulated with vitamins C, E, and A, Make's smooth and creamy formula is easy to apply and leaves behind a soft candle-lit shimmer. Apply it to the high points of your face, wherever the moonlight would hit, and gift it to your most makeup-obsessed friend. Or someone who radiates magical light, just like this highlighter. Everyone has a friend who misses summer the second the leaves change color. 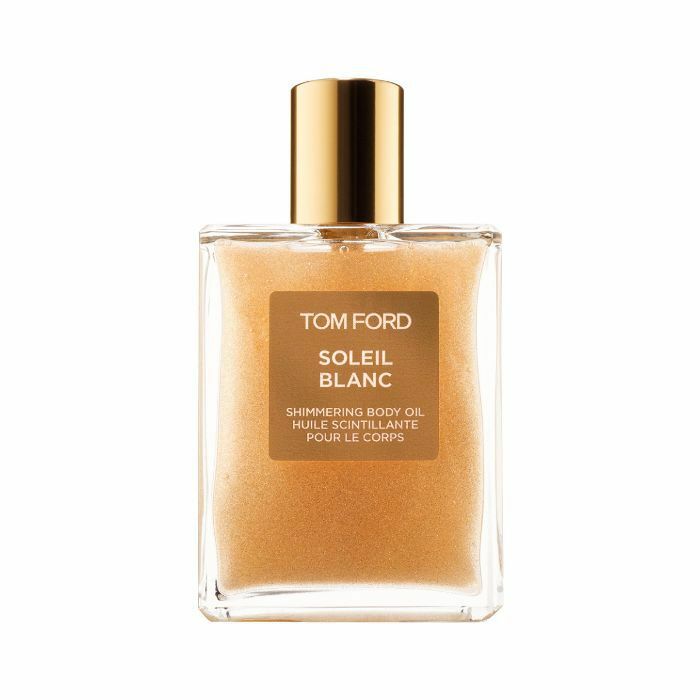 Gift them a vacation in bottle courtesy of Tom Ford's silky, lightweight oil. It illuminates your skin with shimmers of gold and platinum leaf and smells like white florals and warm sandalwood. It's like a white beach for any time of year and it's über-luxurious to boot. 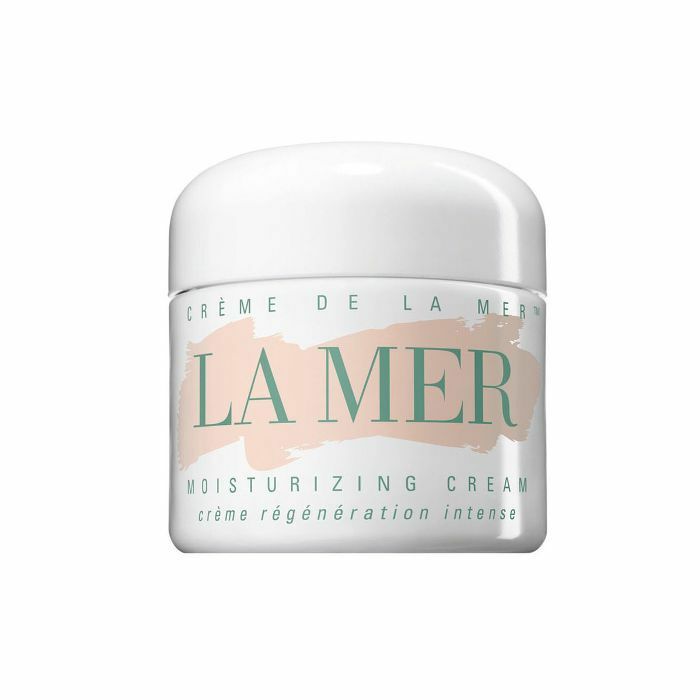 Speaking of luxury, there's no more opulent or iconic gift than La Mer's original formula. Brimming with the brand's nutrient-rich Miracle Broth, the thick, soothing cream plumps, hydrates, firms, and smoothes your skin immediately and over time. Rub it between your fingers to warm it up and massage it into your face for the most delightfully spa-like holiday experience. 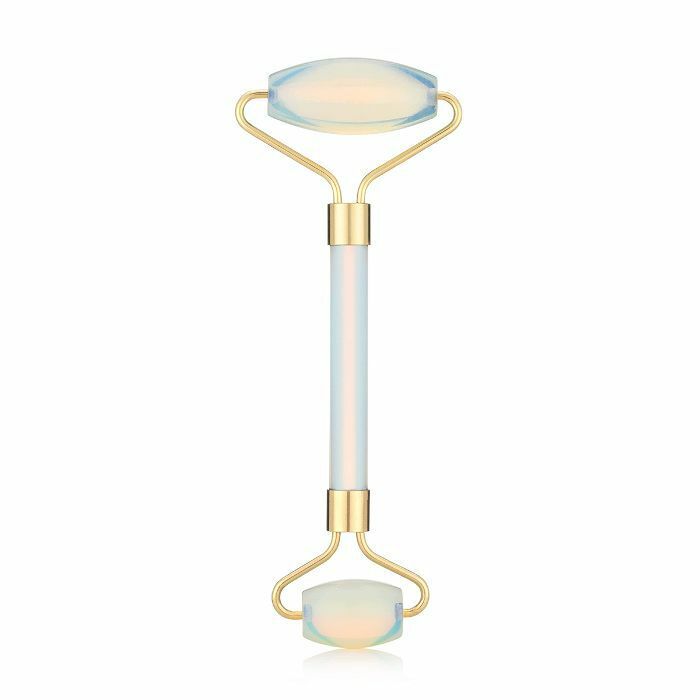 To help reduce puffiness, improve your skin's elasticity, lift, and firm (as well as relax your mind and expression lines), try this opal facial roller. Like its jade or crystal counterparts, the stone is meant to impart a specific energy. This one offers up vibrations meant to bring about purity, luck, and happiness, energizing and soothing your skin in the process. Roll it along your forehead, cheekbones, jawline, neck and chest. An intoxicating mix of jasmine, ylang ylang, lily of the valley, hyacinth, and gaiac wood is sweet-smelling but light and delicate. It's fancy and subtle in all the right ways, and I'll bet you have someone in mind who'd love it. 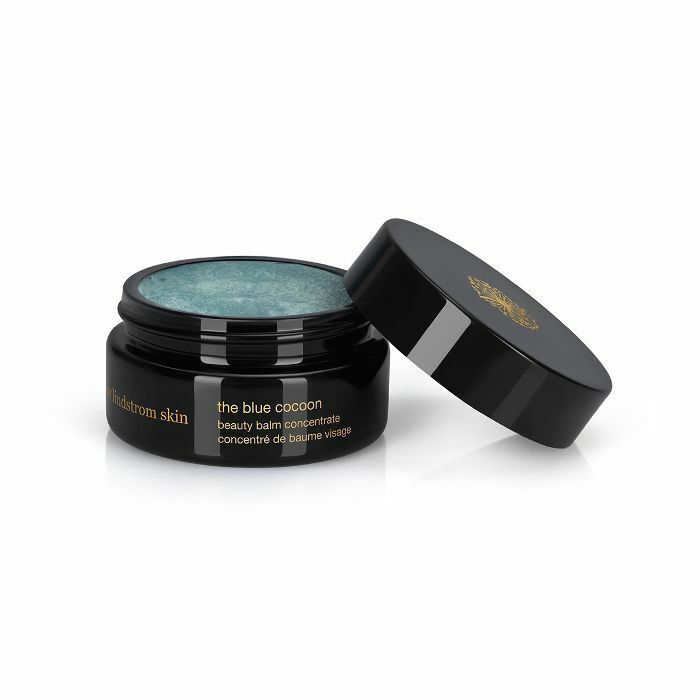 May Lindstrom's balmy blue offering very literally wraps your skin in a warm, serene cocoon—melting into your skin on contact to provide supreme nourishment and relief to dry skin types. It's also meant to ease feelings of emotional anxiety while releasing heat (which feels and smells amazing, if nothing else). 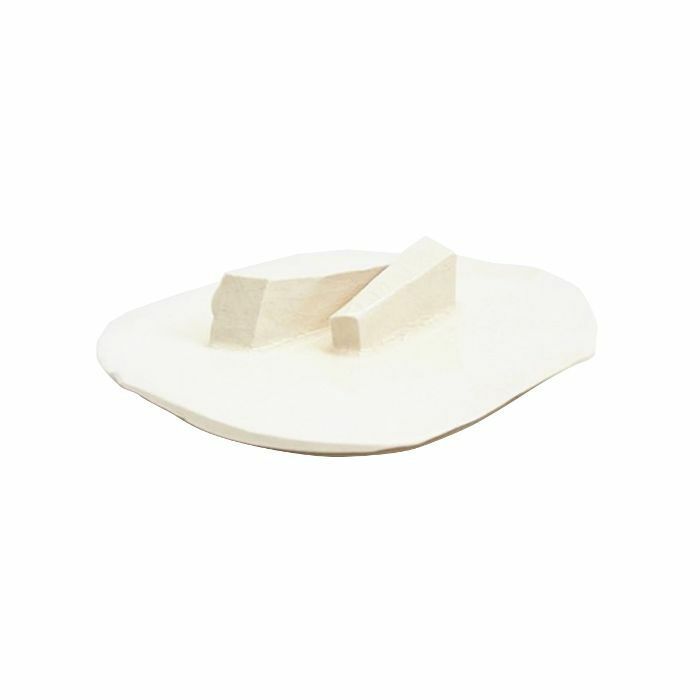 This ceramic incense holder was designed by Sarah Vandersall and is entirely handmade, so each piece is one of a kind. It's the perfect little something for a loved one that is just that—one of a kind. 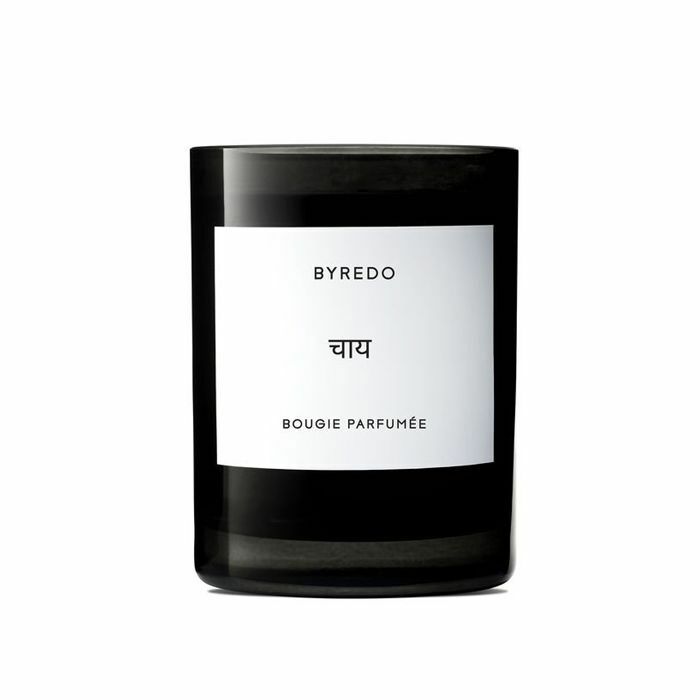 Byredo’s chai-scented candle smells like that warm, inviting mix of spices and black tea leaves you know and love—but better. It offers up cardamom, clove buds, ginger zest, and violet mixed with birch tree and warm latte. It’s the smell of the holidays with some extra oomph and it’ll make any candle lover endlessly happy. Formulated with cannabis sativa seed oil, which contains omega-3s and omega-6s, along with aloe vera, shea butter, and chamomile to smooth and moisturize your skin. You won't get high—there's no THC in the formula—but you feel good. Really good. Packaged in white and blue, perfect for Hanukkah, this oil (get it, another perfect-for-Hanukkah reference) helps protect your skin from free radical damage and reinforce its moisture barrier. It contains nine oils, including evening primrose and argan to soften lines, grapeseed and rosehip to improve elasticity, and geranium and borage oils to balance your skin. It's concentrated and velvety and it'll leave your skin looking absolutely radiant. Opt for this limited-edition shade, inspired by the '70s, as it glides on like satin and offers the most dramatic, saturated color payoff. It comes housed in a red bullet and the lipstick itself is spiked, like a strong holiday cocktail. 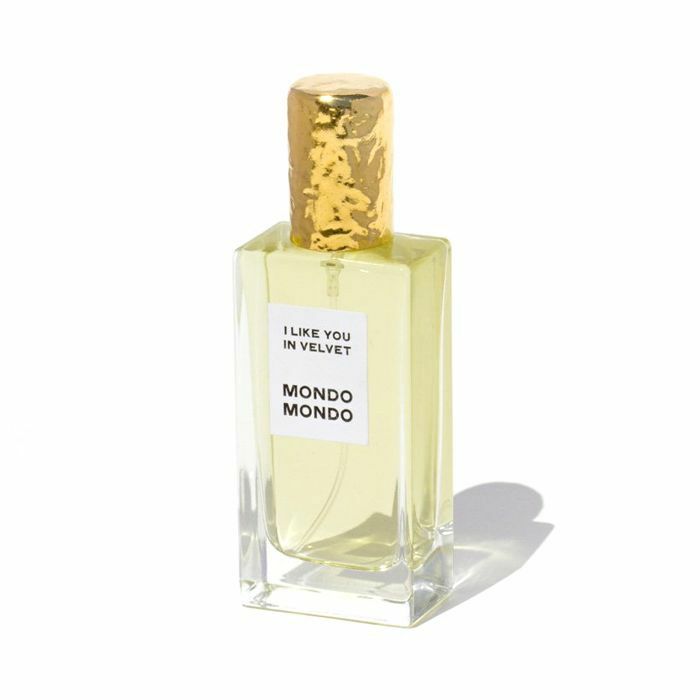 Try this scent mixed with iris, suede, incense, carrots, pale woods, and white musk as it's reminiscent of velvet (perfect for the holidays) and moody and joyful all in one. One spritz and you're soirée-ready. In lieu of gelt, why not gift Oribe's Gold Lust Masque? 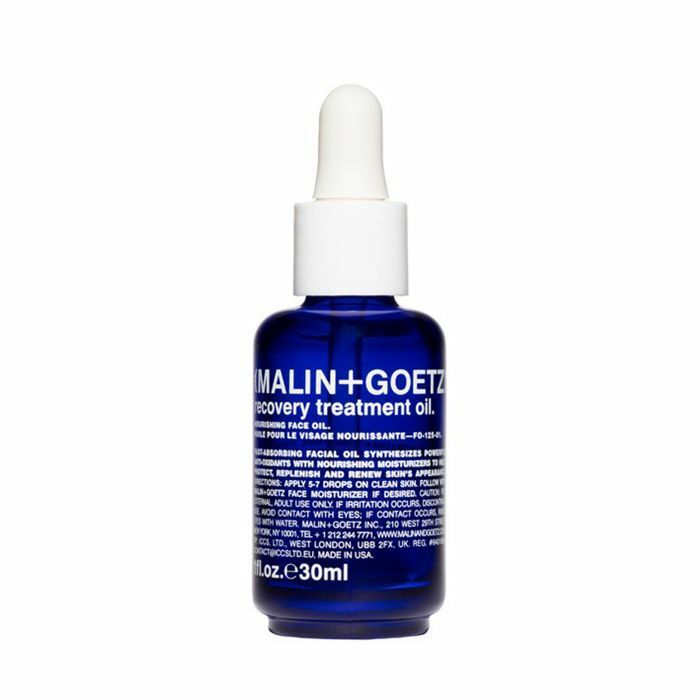 Its concentrated formula is meant to restore damaged hair courtesy of nourishing biotin and shea butter, as well as baobab oil and white tea leaf extract. FYI: Here's the 2018 Byrdie-approved holiday beauty gift guide. 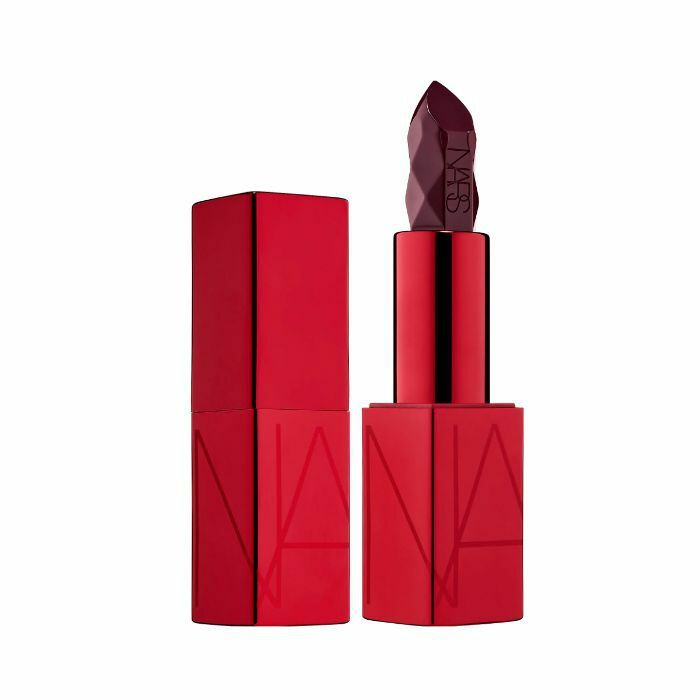 11 Beauty Gifts for the "Nasty Woman"